Recently I linked to an excellent article on Sinn’s Tegiment technology by Ming Thein @ Fratellowatches. 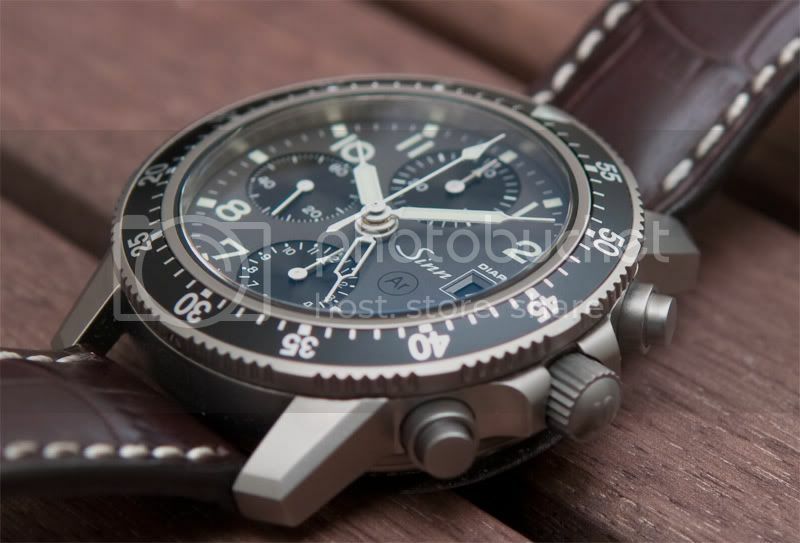 Now Robert-Jan Broer owner of Fratellowatches published a very good hands-on review on the Sinn 103.Ti.Diapal. The Sinn 103.Ti.Diapal has pretty much all exclusive technology on board that Sinn currently has to offer. This entry was posted on September 14, 2011 at 12:49 and is filed under all, front page, news. You can follow any responses to this entry through the RSS 2.0 feed.